Learn how to curl your hair like a pro. Some days just call for bouncy, glossy curls but it’s annoying always having to rely on your one friend who’s good at hair to do your curls for you. We’re here to make it simple by showing you how to curl your hair 4 different ways, so soon you’ll be able to do it all on your own. Different curling techniques create different types of curls – you can hit play on the video to discover the differences between flat wrap curling and ‘S’ shaped waves, or for more beginner-friendly curling tips and advice, just keep reading. You might not know them by their official name but flat wrap curls are probably the most common method people try when learning how to curl hair. Flat wrap curling is when small sections of hair are wrapped flat around a curling wand, giving you classic loose curls that work for any occasion. Take your hair and wrap it flat like a ribbon around the barrel and hold it there for around 15 seconds. Then release the curl and use your fingers to gently pull on it from the ends to soften up the ringlets into loose curls. 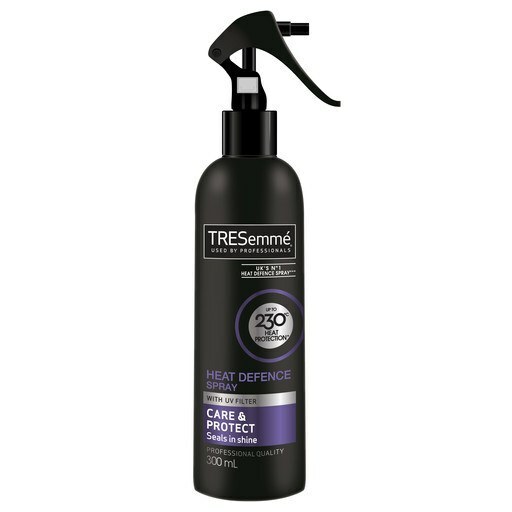 Editor’s tip: As with any hairstyle that uses heat, make sure to prepare your hair for styling by spraying it with the TRESemmé Heat Defence Spray. This will help protect your strands against damage and breakage caused from heated styling, while also conditioning your hair for a softer, smoother finish. This method is the best for creating tight and defined spiral curls that stay bouncy and full of volume – making them a great choice for fine hair types. Take a piece of hair and twist it all the way down to the bottom, before wrapping it around your curling wand. 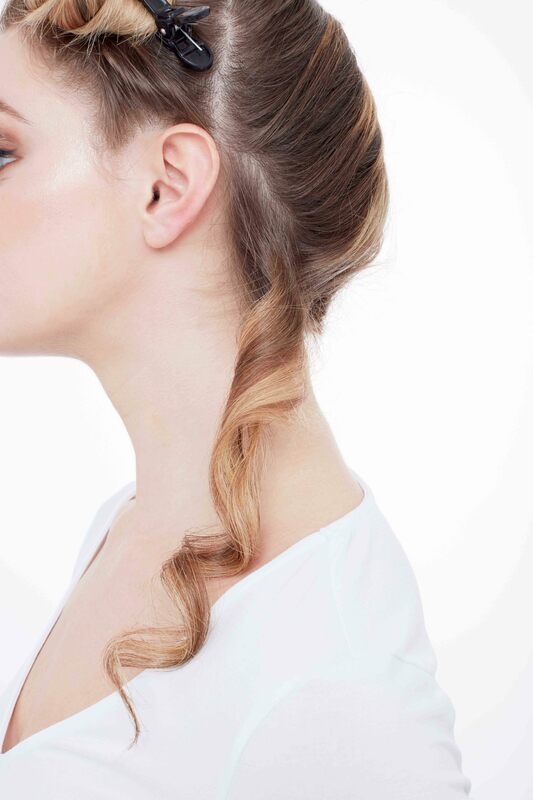 #HairHack: Once you’ve released the curl, hold it in the palm of your hand and allow it to cool before letting it drop. This will help to give your curls even more longevity and definition. 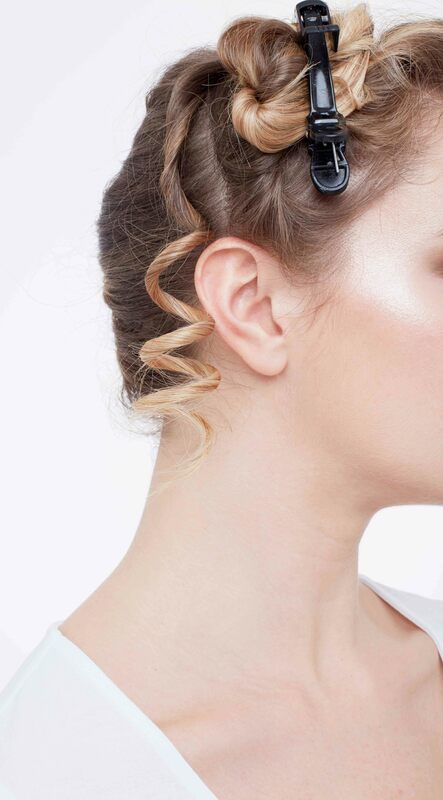 You don’t have to have a curling wand to be able to create curls. Learning how to curl your hair with a straightener to make ‘S’ shaped waves is a great way to make old Hollywood waves that look beautifully vintage and romantic. Taking a small section of hair, push the hair towards your roots so that it forms an ‘S’ shape and use your straighteners to press down, starting at the top. Then simply continue clamping the straighteners down to create wavy ‘S’ shaped waves all the way down the hair. Want to know how to get curly hair that looks natural? 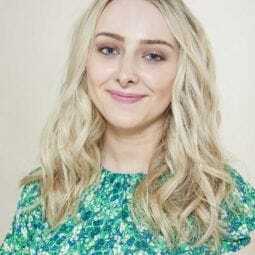 Rather than having perfectly sized curls that all go in the same direction, the key to creating natural-looking curls is to have some difference in size and curl pattern, as not even naturally curly haired girls have perfectly positioned curls! 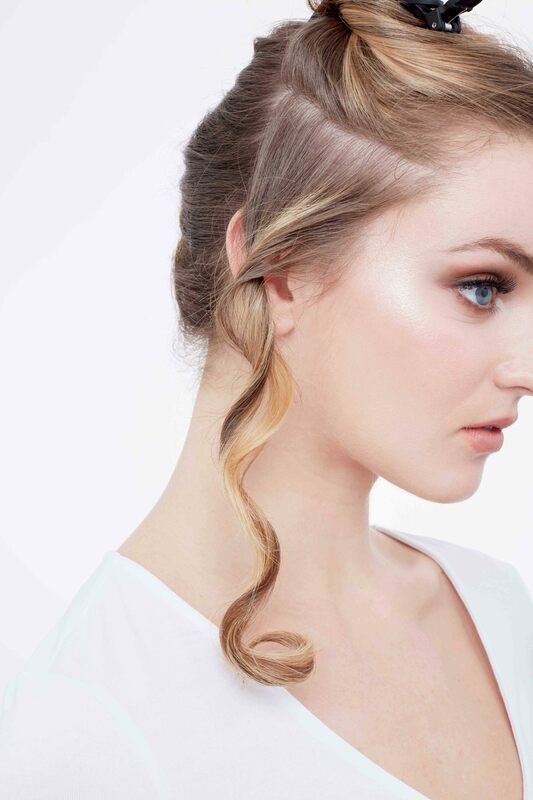 The 2 directional flat wrap technique involves curling your hair first one way and then the other to mimic natural windswept, beachy curls. 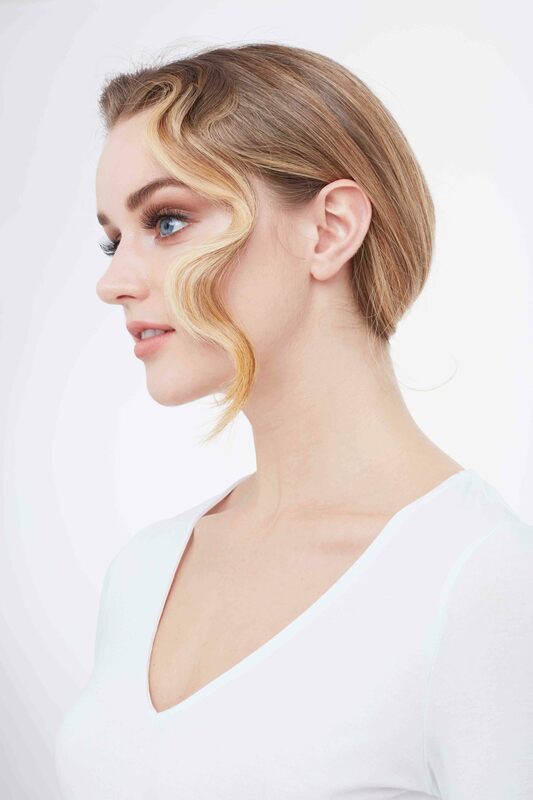 Following the flat wrap curling technique used in method 1, take a piece of hair from near the root and curl it towards your face. Then, working from the end of the hair, curl it again, this time curling away from your face. Editor’s tip: Some old-school hairsprays feel so heavy that it seems like they actually make your curls drop faster. Luckily, the VO5 Flexible Hold Hairspray is completely different, with a lightweight formula that won’t weigh down hair and a natural hold that sets your look without feeling hard.